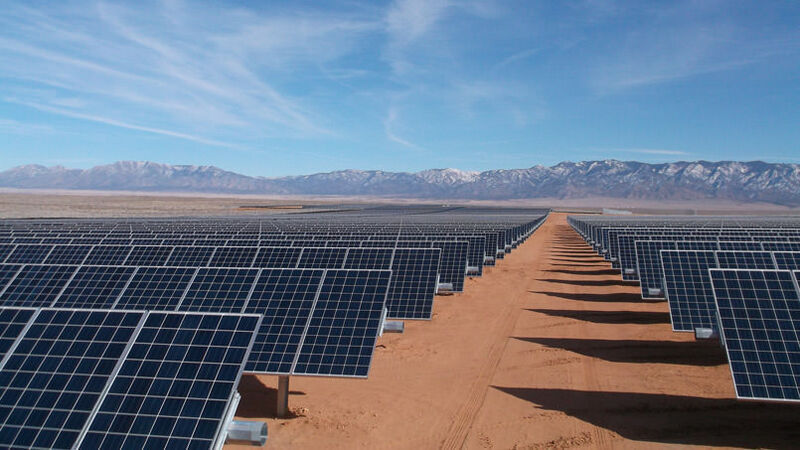 The 12.5 MW South Valley Solar project achieved substantial completion in December 2015. The project is located near Albuquerque, New Mexico, and was constructed by JSI Construction Group, the Engineering, Procurement, and Construction (EPC) contractor. The South Valley Solar facility is built near residential homes in southwestern Albuquerque. Construction included the use of the juwi tracker and thousands of PV panels. Public Service Company of New Mexico (PNM) will own and operate the facility, which generates enough power for approximately 3,675 average size homes in New Mexico.